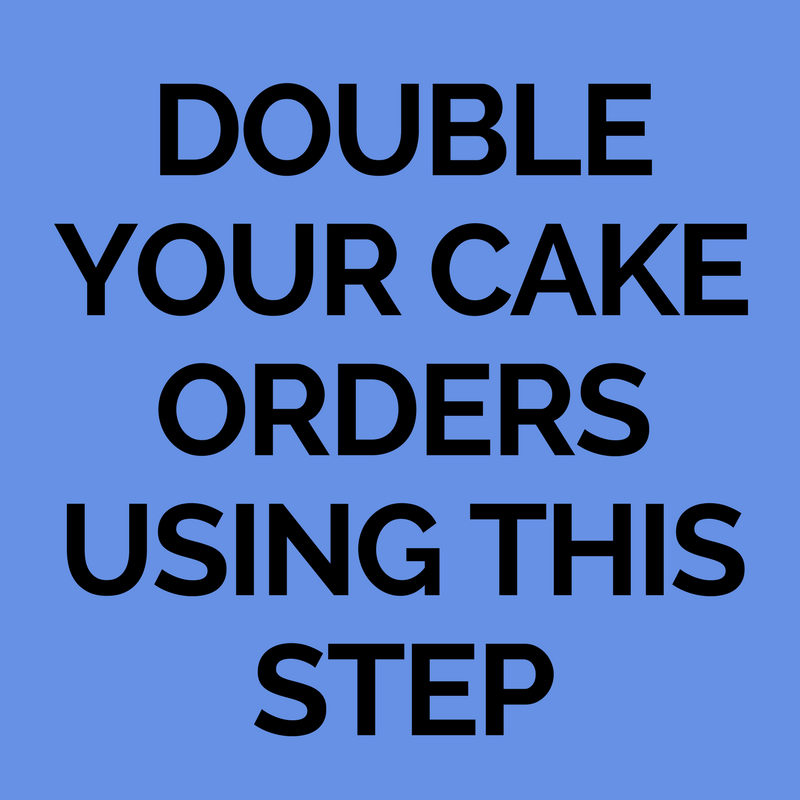 Running a successful cake business means you have to STOP GUESSING at what to charge for your cakes. There's no guessing your way to the top! When I started my cake business, I guessed at every single cake I sold, not too sure at what to charge. And at the end of the month, I didn't have any money. I wasn't charging enough for my cakes and I had no clue how to price my cakes. This did take a lot of time and help but I did learn how to accurately quote my cakes and how to charge for every single cake I sold in my business. You cannot skip this step!! I repeat, you cannot skit over this step, ask another cake designer what they charge, or pull a number out the sky for every cake you sell. 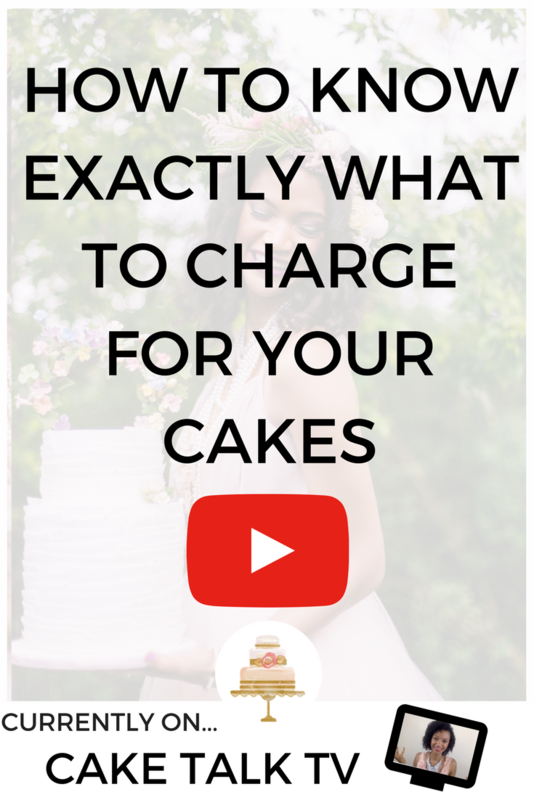 Watch the latest episode of cake talk TV where I go into detail on how to know exactly what to charge for your cakes and stop guessing! Click to Download the Free Pricing Checklist!